Breydon Water Holiday Park is situated just 5 minutes drive from the centre of Great Yarmouth. The surrounding area offers plenty of places to visit with attractions ranging from Roman Ruins to a sandy beach. 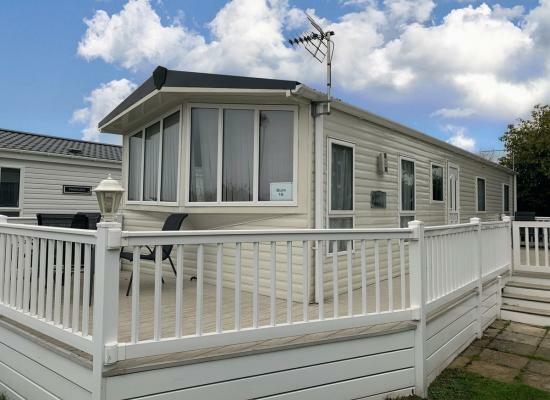 The holiday park itself is situated at Burgh Castle in a rural setting which is only a short drive from eveything Great Yarmouth and Lowestoft has to offer. The city of Norwich is a little further away but is a great day out for shopping, restaurants, etc. The private static caravans shown offer holiday accommodation available to hire at Breydon Water. For your next caravan holiday at Breydon Water why not see just how much you could save by booking with the caravan owners above rather than direct with the holiday park.